Welcome to this week’s Failed Critics Podcast, as Steve and Owen are joined once more by Carole Petts to discuss the last week in film. There’s palpable excitement about new superhero movie news (not the Batfleck image, but the Mighty Morphin Power Ranger reboot! 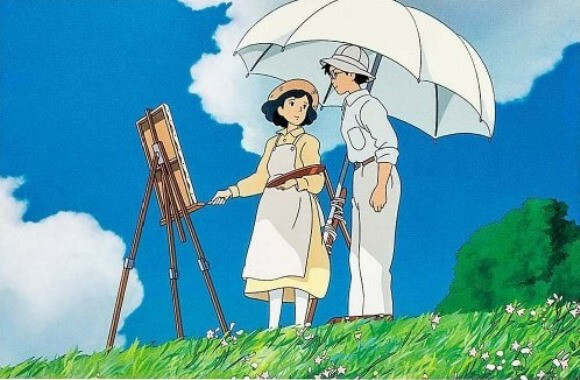 ), as well as reviews of new releases Frank, and Hayao Miyazaki’s final film, The Wind Rises. At the other end of the scale, and with buzz growing at Cannes about Ryan Gosling’s debut as a director, Triple Bill returns this week to discuss Directorial Debuts. Join us next week as James returns just in time for our Godzilla Special!